The flavors of the historically sensual fig are captured in a new spirit. 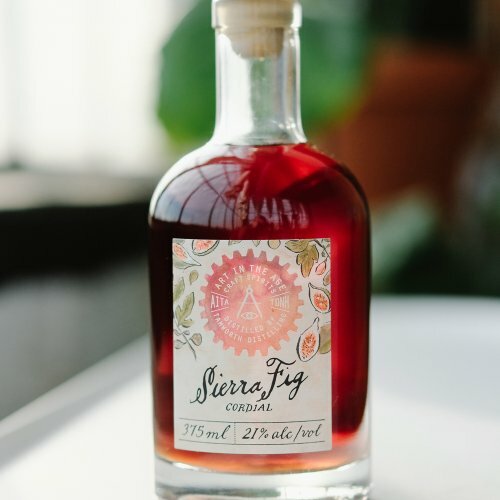 Philadelphia, PA – On February 9th, Art in the Age will release the newest infusion from the Art in the Age Test Kitchen at Tamworth Distilling in New Hampshire: Sierra Fig Cordial. 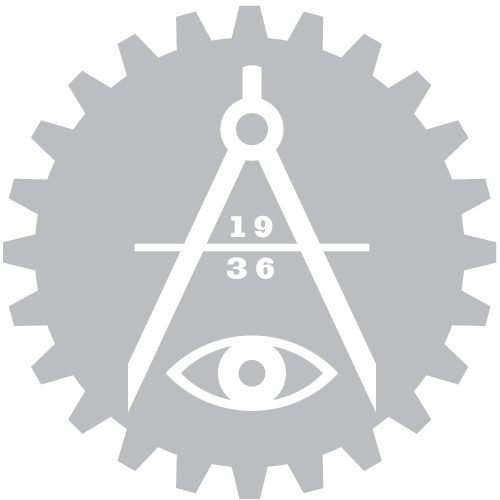 In honor of the release, the store will be hosting a Happy Hour feature from 6-8PM, featuring several cocktails created just for the event. This release arrives just in time for Valentine’s Day, as figs are known in many cultures to be symbols of sensuality. Some historians suggest that the fig, rather than the apple, was the true forbidden fruit that tempted Eve in the Garden of Eden. Ancient Greeks believed figs to be a symbol of love, and they were supposedly the favorite fruit of Cleopatra. 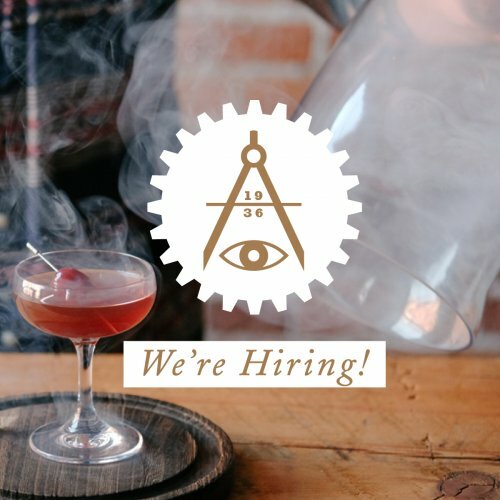 Couples can learn to stir up their own lovers’ libations at a cocktail class on Valentine’s Day, February 14th, from 6-8PM, where they will learn to create several drinks, at least one including the new fig cordial. Space is limited so grab your tickets now by clicking HERE! The Sierra Fig Cordial captures the true flavor of a whole fig. 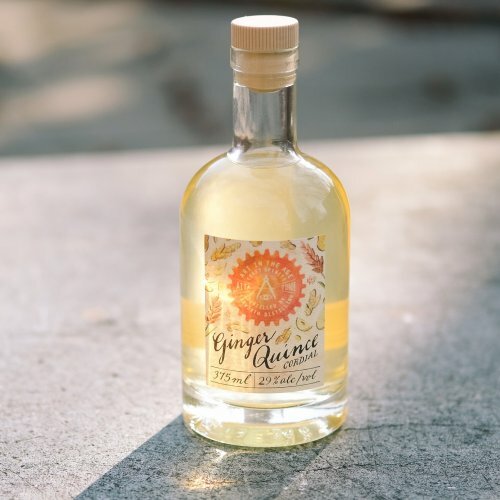 The Sierra variety was picked for its balance of light molasses notes and bright, wildflower honey aromatics, and was sourced from a family farm in Madeira County, CA. 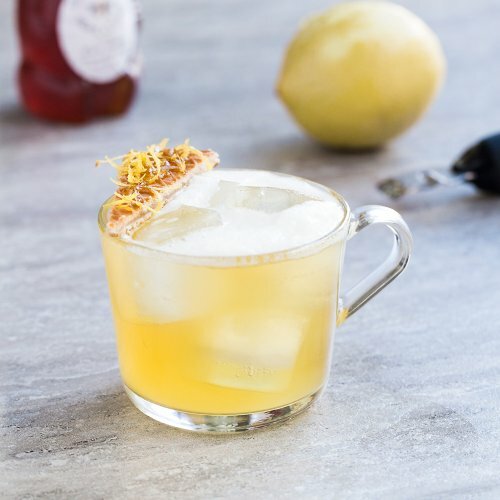 The flavors were double-extracted into Tamworth’s house-made neutral spirit, and finished with rhubarb root and damiana leaf to amplify bitter cocoa and nut flavors as well as floral and fruit aromas, creating the impression of a full, intact fig. 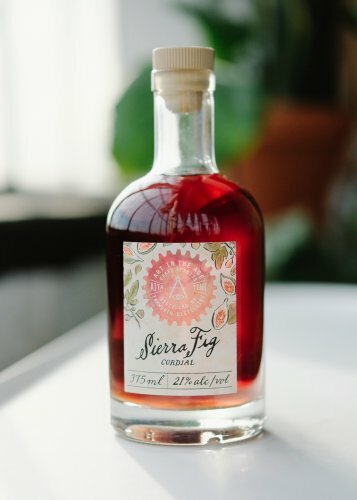 Sierra Fig retails for $49.99, and like everything from the scratch-made, small batch distillery in Tamworth, NH, supply will be limited — get to Art in the Age quickly to avoid disappointment.